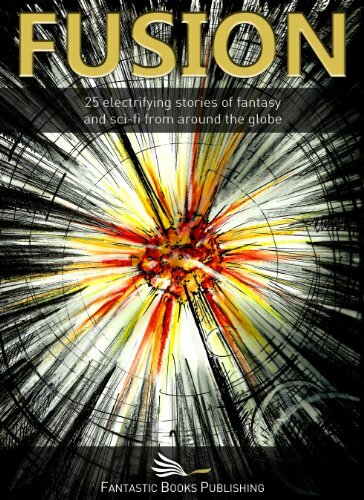 Those of you who know me or follow this blog will be aware that I’ve been writing for some time now, with four books, and many published short stories to my name. I began with short stories and the pleasure I get from constructing a whole new world in just one or two thousand words has never diminished. However, in the fascinating world of fiction it is sometimes supposed (if you’re not an author) that writing is an easy occupation. That somehow an idea germinates – that bit is true – and then the words just flow onto the page. It does happen, occasionally, but most of the time it’s hard work, writing that first draft followed by multiple edits, loving it, hating it then hopefully loving it again. Then maybe another edit. Just occasionally something magical happens and this was the case for me with my latest book. 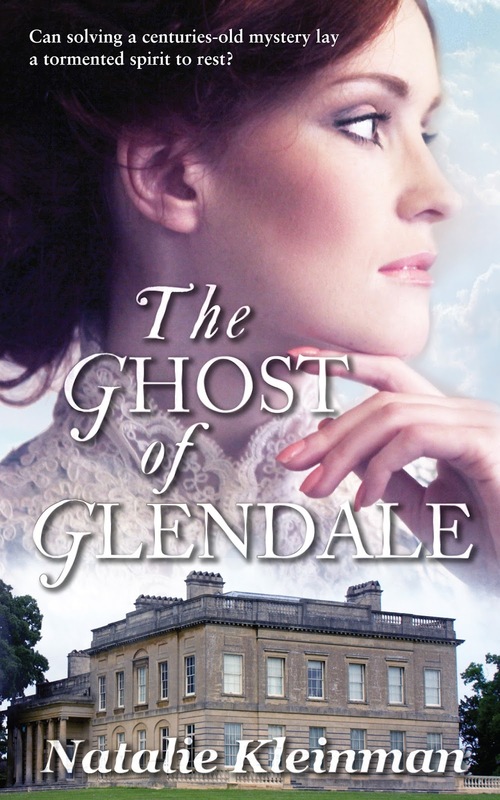 It was my addiction to the books of Georgette Heyer and love of the Regency that were the inspiration for The Ghost of Glendale. Like many others, I was practically weaned on the books of the queen of romantic Regency novels. 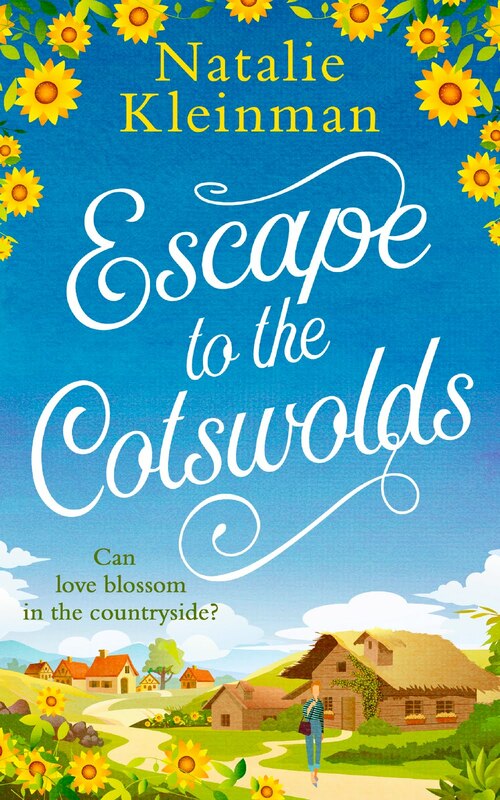 While I don’t presume to emulate my idol, it has long been my ambition to attempt this genre, having previously concentrated on women’s contemporary romantic fiction. The Ghost of Glendale was that perfect experience. Straight from the heart and the words tumbling to get out. It isn’t the longest book I’ve ever written but it is, to date, my favourite. This book was such a joy to write. There’s a ghost, a little bit of history, a couple of horses – I love horses – and the obligatory difficult relative. But above all there’s the relationship between the two main protagonists. They may have ‘lived’ nearly two hundred years ago but they are as real to me as anyone I know today – and they are fun! I hope you like them too. 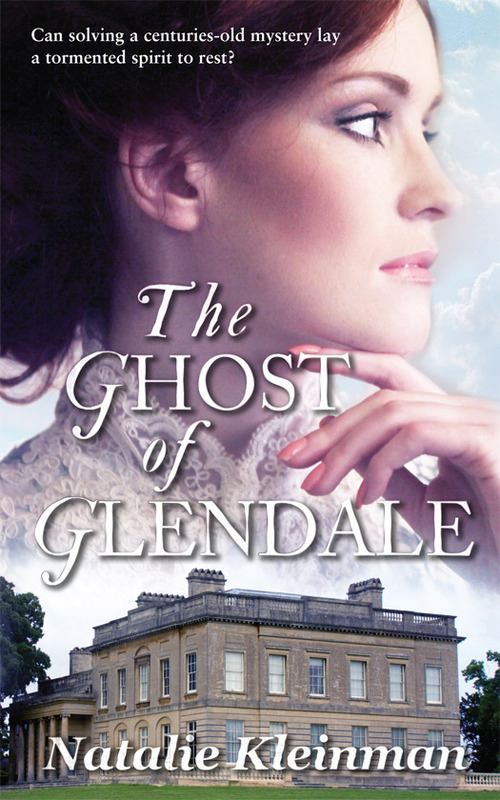 Publication date is 25th April but for anyone who is interested The Ghost of Glendale is now available to pre-order. 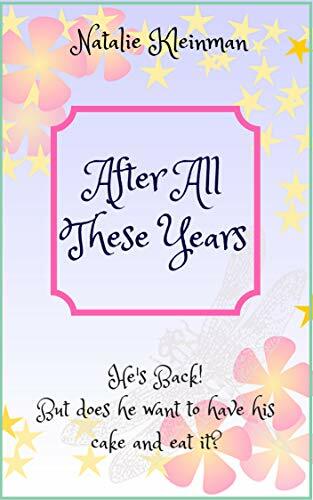 A special word of thanks to Debbie Viggiano whose advice has been invaluable and my particular thanks to Rebecca Emin and Cathy Helms who were instrumental in getting this book out there for me. .